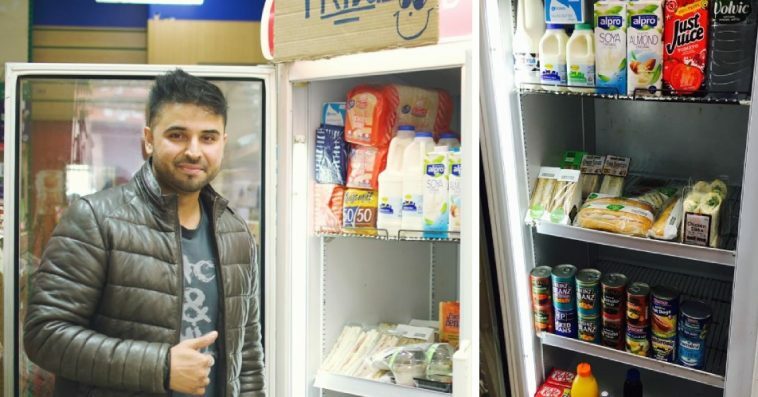 With the rise in demand for food banks, Rehman Afzal, a Muslim shopkeeper from Paisley, Scotland decided to fill one of his fridges with free food for those in need. He believes these community fridges could replace food banks to meet the increasing need for food for the needy. 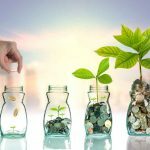 Customers are able to donate food directly to the fridge or sponsor it with cash. Rehman makes sure that those who use the fridge are receiving help from the government before allowing them to take two items of food per day. He feels strongly about the need for these community fridges and prefers them over the current setup of food banks. 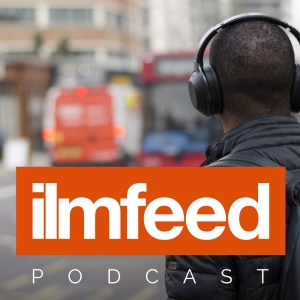 “People feel more comfortable about going to their local shop than a food bank. They might not want to make their situation known,” he says. “One of the main problems is access hours. 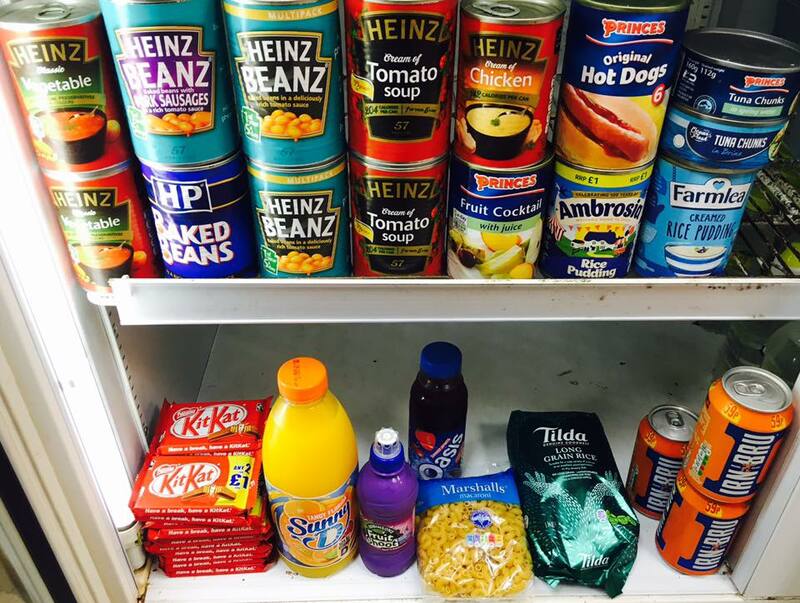 The food bank in Paisley is only open three days a week – what do people do the other days? “There are a lot more access hours to a community fridge than food banks. These shops are always open. 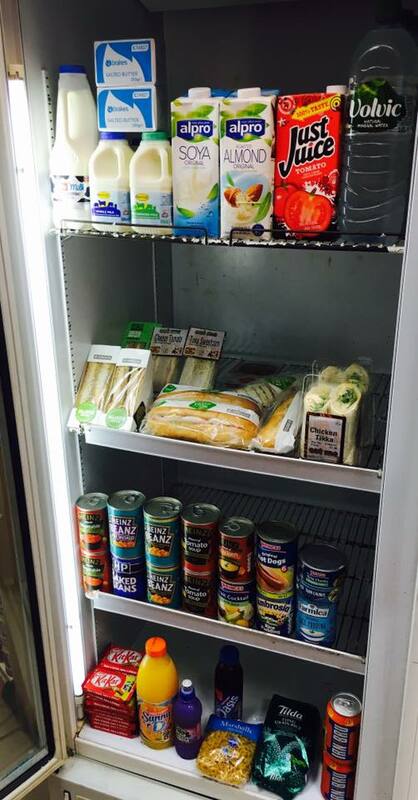 Hopefully this idea catches on with other shops and more people in need are able to take advantage of community fridges during hard times.